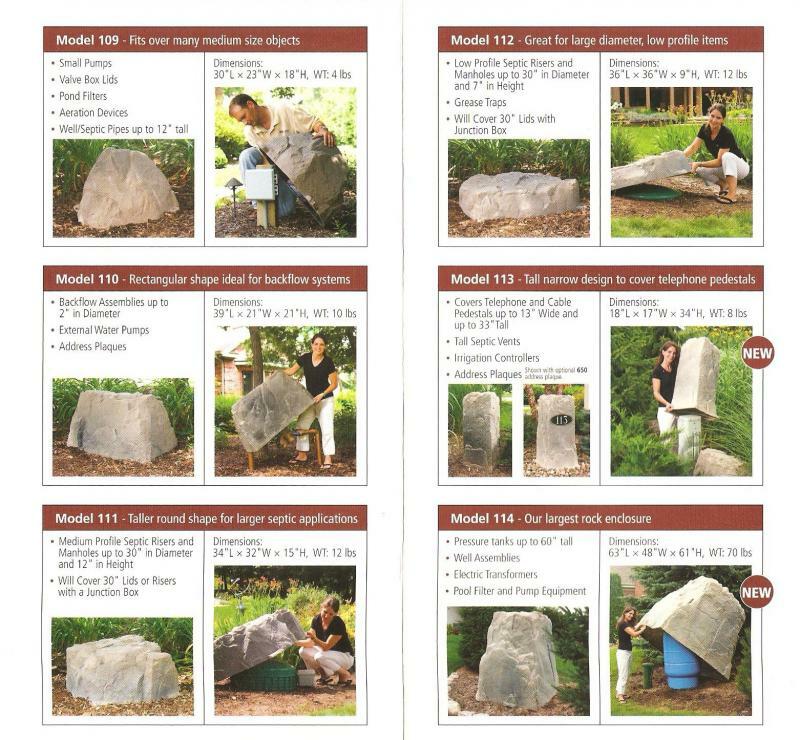 Landscaping Rocks are available insulated and non-insulated. Most models are in stock for same or next day delivery. 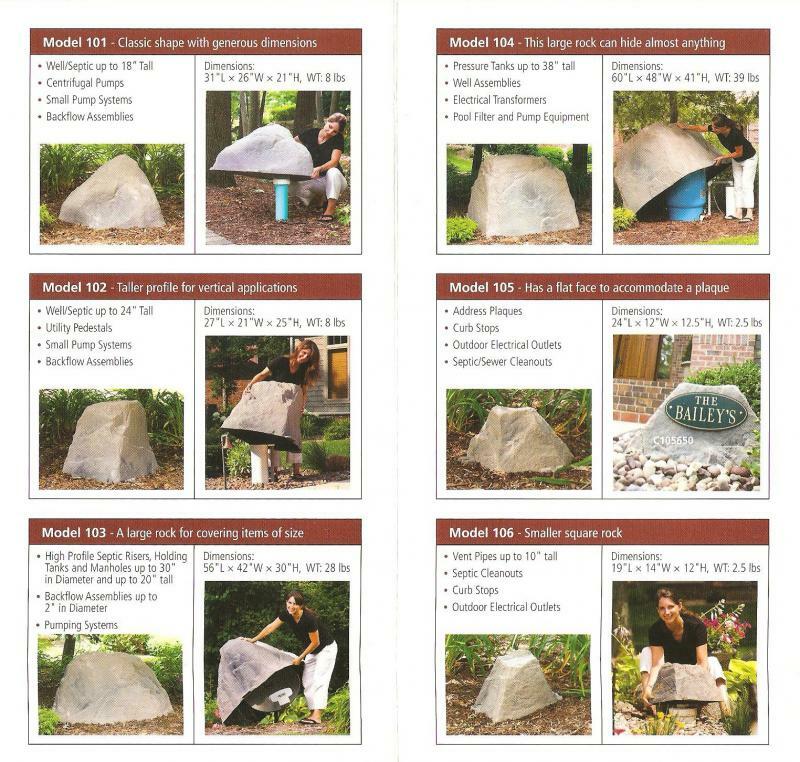 Certain Models may take 1 to 3 weeks to order call 512-288-1963 or email with any questions and/or product availability. Free delivery is offered around the Central Texas Area Only.